HUGE PRICE REDUCTION!! 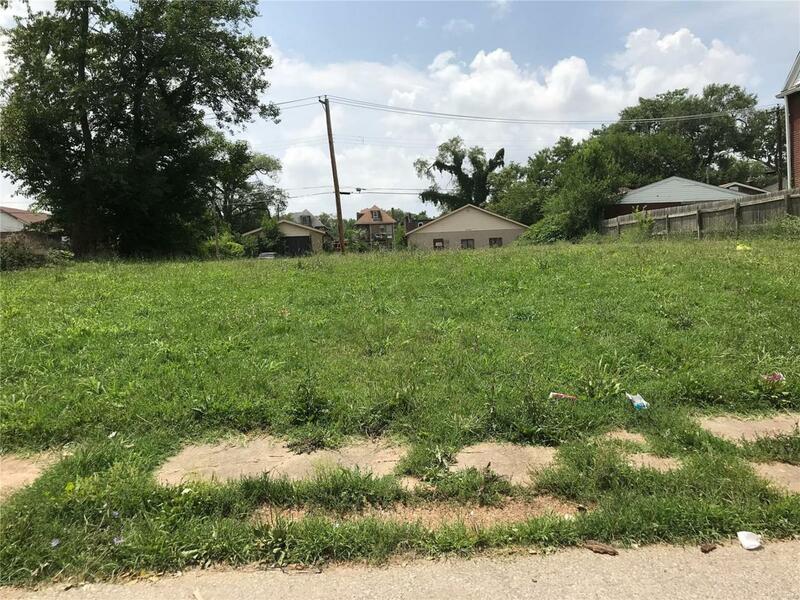 This vacant lot can be purchased with a package of 15 other properties, seller is motivated to sell.Buyer must agree to pay all closing cost for seller and buyer. Listing provided courtesy of Wayne Realty Co.. Listing information © 2019 Mid America Regional Information Systems, Inc.